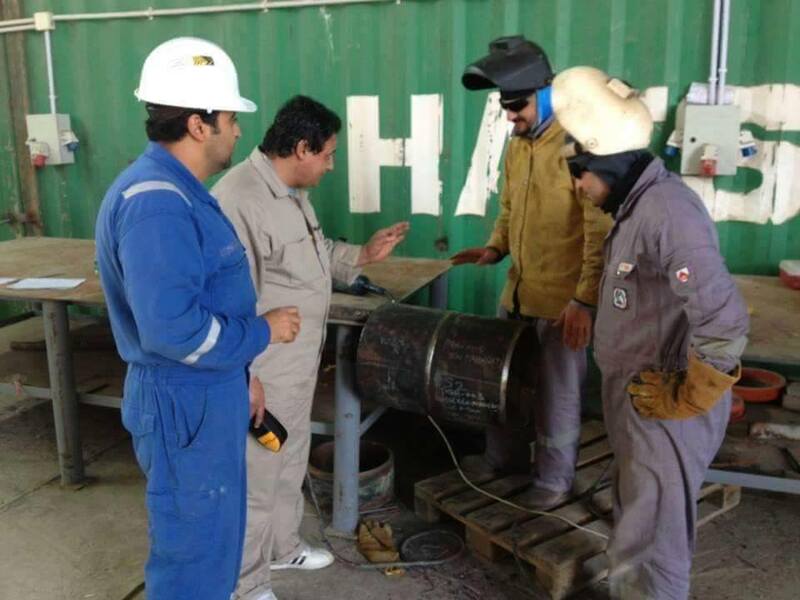 Eurotech conducts Welder Training and Qualification Test as per the requirement of our clients. The training is based on the specific needs of the customers. Duration of the training program depends upon the skill level of the welder. After the Refresher Course, the Welder may appear for qualification test as per requirement of various codes like EN 287, ASME, ISO, etc. Any approval authority may witness these tests if specified by the customers.